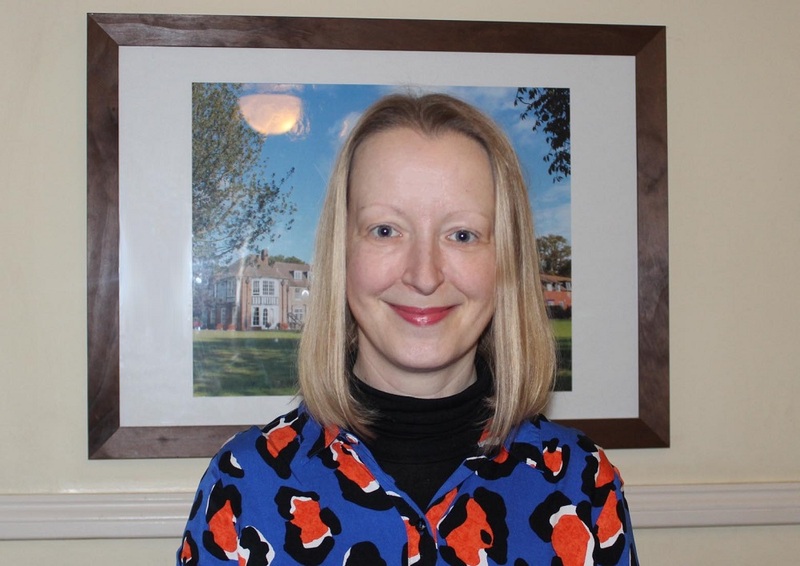 Bristol Hawks Gymnastics | Hethersett Old Hall School (HOHS) blog - an independent day and boarding school near Norwich, Norfolk. Congratulations to Matilda, Year 4, who received her Level 1 British Gymnastics Proficiency award last Saturday. Matilda has worked from Level 8 up to Level 1. Do you have an achievement to tell us aboutl? Send the details, with a photograph, to marketing@hohs.co.uk and we can share your success on the blog! Categories: AWARDS & ACCOLADES, OTHER NEWS, OUR STAR PUPILS!, SENIOR SCHOOL, SPORTING NEWS | Tags: Bristol Hawks Gymnastics, Easton College, gymnastics competition, Hethersett Old Hall School, HOHS, Independent School, Norfolk Gymnastics Association Trampette and Tumbling Competition, Norfolk Regional Women's Apparatus Competition, private school, senior school, Split Leaps Gymnastics, UEA | Permalink. Congratulations to Lucy C who joined us in Year 7 this September, having moved to Norfolk from Bristol. Having previously been a member of Bristol Hawks Gymnastics club, Lucy joined Split Leaps Gymnastics based at UEA and has recently competed in two gymnastics competitions with them. On Sunday 26th October, she competed in the Norfolk Regional Women’s Apparatus Competition, held at the UEA. She achieved 7th place out of 43 in her age group on bar and vault – a very good result as she’d only been with the club for six weeks! 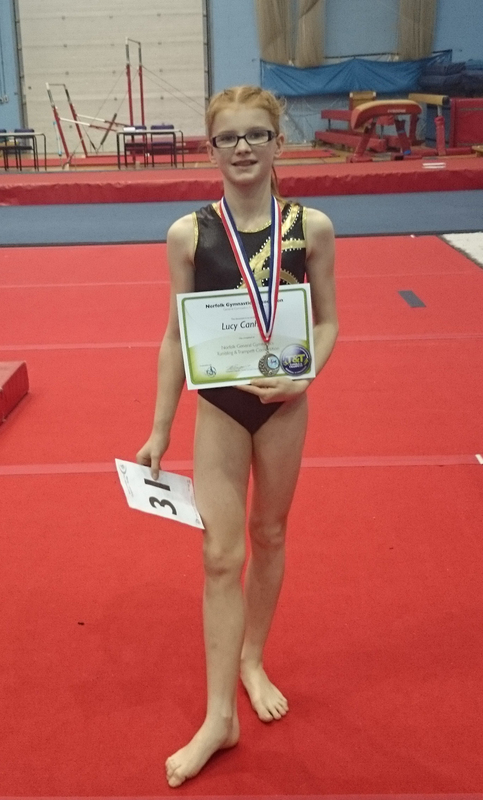 On Sunday 9th November, Lucy competed in the Norfolk Gymnastics Association Trampette and Tumbling Competition, held at Easton College. She was placed second in her age group/level for tumbling, and is pictured here with her medal and certificate.